5. Every participant must sign up using the proper form. 7. 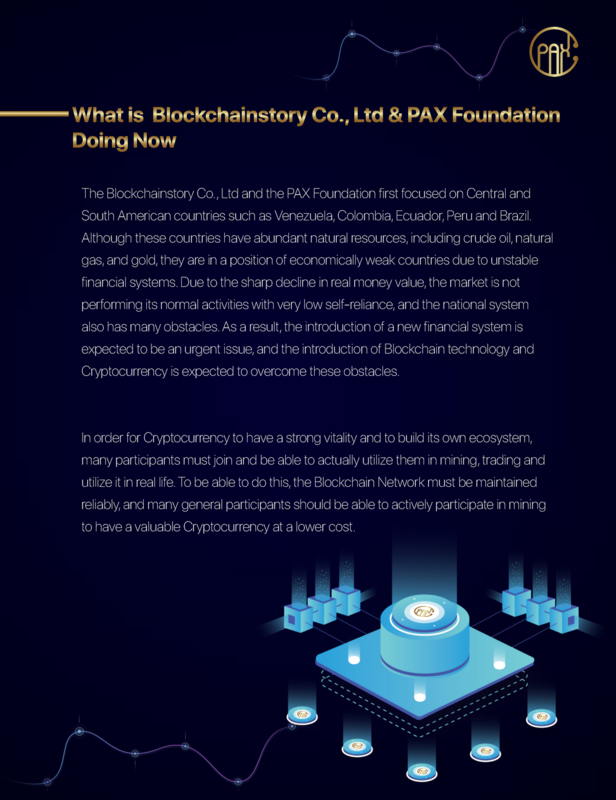 PAX Team reserves the right to adjust the reward amount, depending on number of applicants in each of the bounty campaigns. 9. 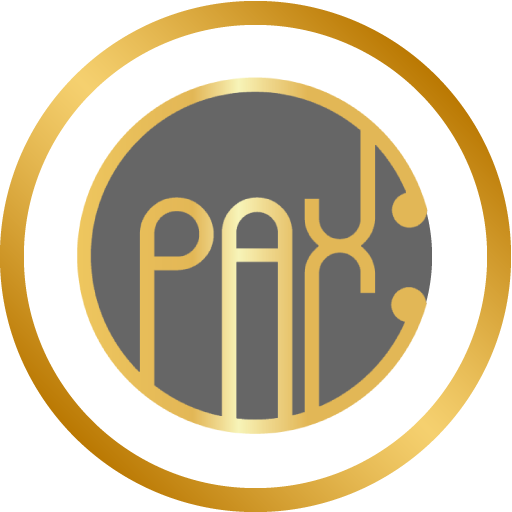 Check the Paxcoin wallet address you're entering twice, any changes in later stages will be denied. 10. Safety of your wallets is your own concern. Any hacked/breached wallets will not be changed. 11. Stakes are calculated internally, but will be disclosed at the end. 1. Add the signature to your forum profile. 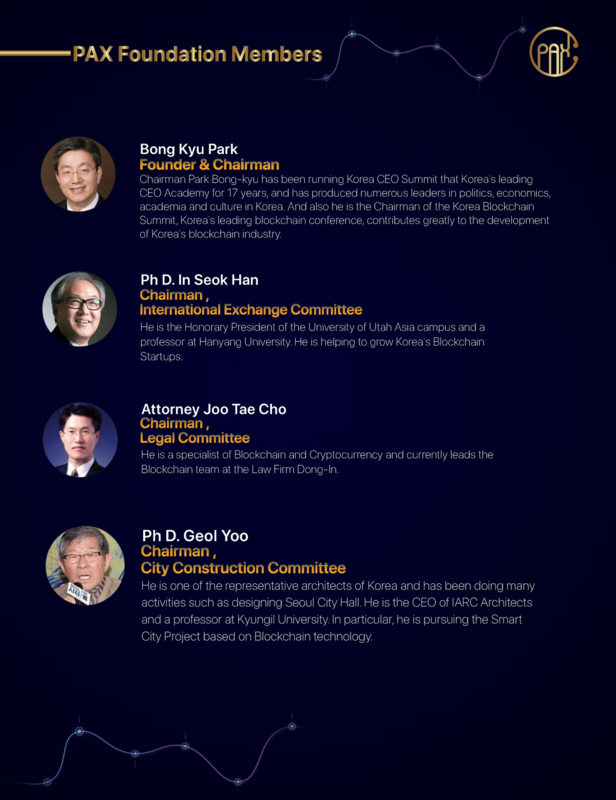 The signature should be kept until the end of the ICO. Removing the signature at any point before that time will result in a disqualification. 2. During this period you must make a minimum of 10 posts per week in order to be considered eligible for a stake. 3. Only posts that are useful and constructive will be eligible. Posts that are off-topic, or simply made with the intention of raising post count will be ignored. 4. A post must have a minimum length of 75 characters to be counted towards post goal. 5. Keep your signature on until the spreadsheet is updated with your final post count, for at least one more week. Removing it before post count update will result in disqualification. You will receive 10 additional stakes each week for wearing our avatar and personal text. 2. Participants account must be public and have at least 200 Friends. 3. You must make a minimum of 5 shares per week. 5. Maximum of 2 Shares per day. 6. You need to make the posts constructive and not simply spam. 2. Participants account must be public and have at least 500 Real followers. 3. Twitter audit (https://www.twitteraudit.com/) must be equal to or better than 80%. 4. You must make a minimum of 5 retweets per week. 6. Maximum of 2 retweets per day. 7. You need to make the tweets constructive and not simply spam. We have allocated 2% of the total bounty allocationTelegram has Became the largest platform of Crypto Users. it have a big Database of Crypto Investors and ICO Groups. 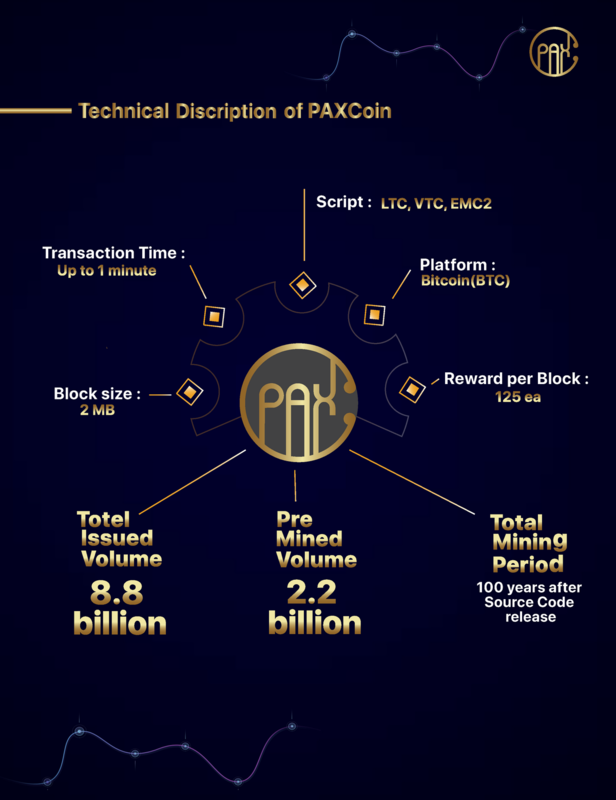 PAXCoin have decided to take another Step To Reward Those telegram users who help us to get Crypto users attention. 1. 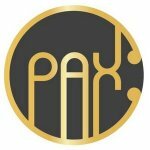 Add PAXCoin Logo in your Telegram Profile Picture space. 2. 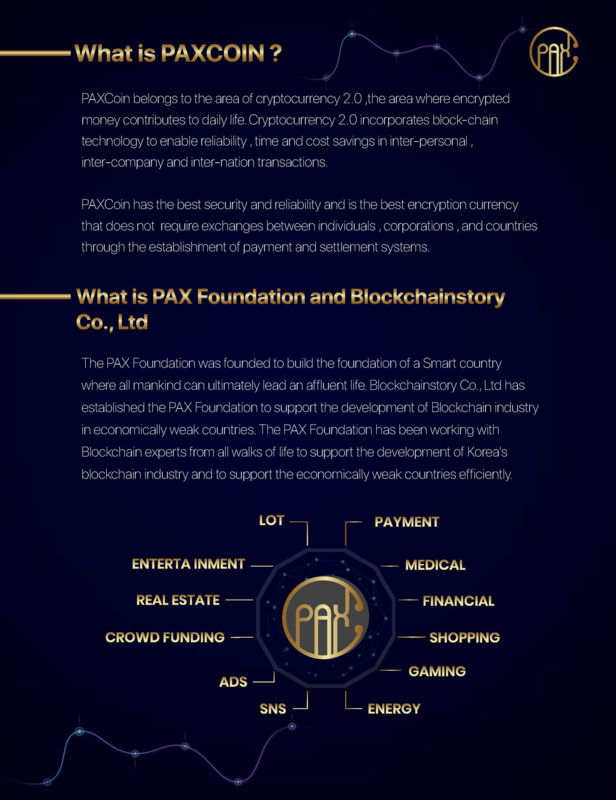 Add PAXCoin link: "https://www.pax-coin.io/" in your Telegram public name. 3. Do not spam in any other Telegram Group and in the official Telegram Group. 5. You must keep the Logo and Tittle till the end of this campaign in order to get your payment. We have allocated 3% of the total bounty allocation for the Telegram Moderation Campaign. We kindly invite you to join us in our Telegram official group. We will select top 10 participants weekly based on your online activities and time in the group, the ranking will be based on our team review and system tracking data. The review standard includes: online time, online activities, communication skills, knowledge of the project, etc. 1. Judging criteria based on our team review and system tracking data. The review standard includes: online time, online activities, communication skills, knowledge of the project, etc. • Always being active in PaxCoin telegram official chatting group such as answering questions constantly to newbie, sending pin message, etc. Make it as extremely active as possible. We will not put you on the top 10 list if your activity and message number lower than the top 50% of the chatting group, even you are in the top 10. We will publish the top 10 and stake each week. In the same circumstance, people who submit the form earlier will be ranked in front of others. 1. You need to make a minimum of 3 post per week. 3. Do not make all your posts within just one day. Maximum 1 post per day. 2. One user is only entitled to 2 article submission and 2 video submission. 3. Articles should be minimum 500 words, while video must be at least 4 minutes long. 4. Articles and videos must at least include a link to our website or whitepaper, Telegram group and the ANN/Bounty threads. 5. Languages allowed include English, Korean, Japanese, Vietnamese, Chinese, Russian. 6. Content must be thoughtful, insightful and not of copy-and-paste material. 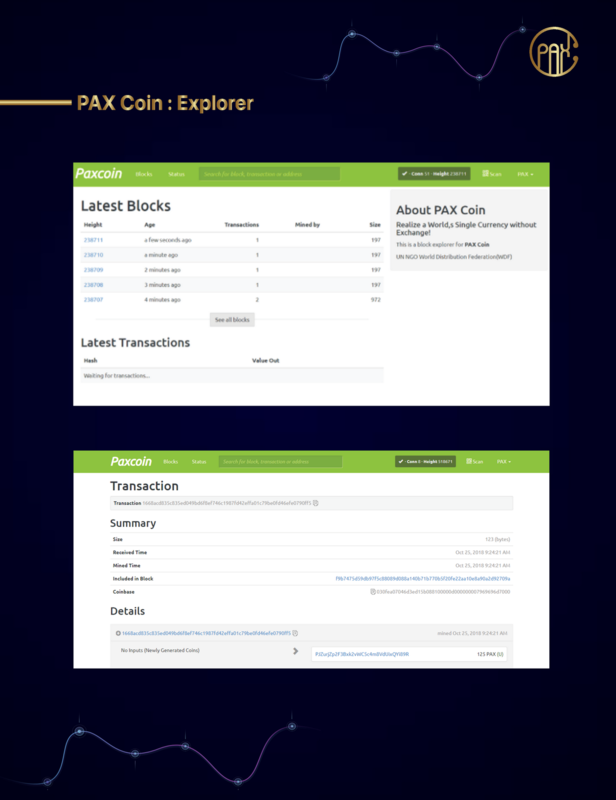 (whether or not it’s relevant remains at the sole discretion of PAXCoin team). 7. If content is largely copied from elsewhere or just reading our whitepaper, you will be disqualified! 8. Put your Bitcointalk username, PAX address in your article/video so we know it belongs to you. 9. Reminder: Fill in the Google Form for your submission so we can acknowledge your participation! 2. Participants account must be public and have at least 200 Connections. 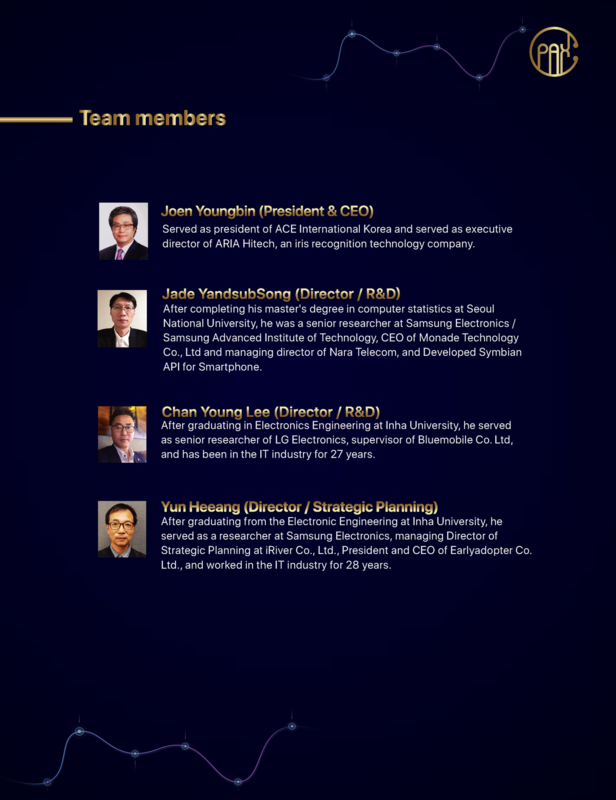 7% of the tokens are reserved for bounty participants who go the extra mile and make a special effort to promote our Project. These tokens will be assigned at the sole discretion of PAX (so we won’t accept any objections to how they are distributed).